Sea level rise due to climate change will expose Hudson River tidal marshes to chronic shifts in salinity, thus altering habitat conditions and biogeochemical processes. Increased salt intrusion may affect macroinvertebrate and microbial communities that are important in the decomposition of a dominant, invasive plant species Phragmites australis. We hypothesized that increased salinity intrusion will negatively affect macroinvertebrate and microbial litter breakdown processes. Field and laboratory experiments were conducted to test the effect of salinity on Phragmites decomposition. Leaf packets were incubated among tidal wetlands along a salinity gradient and used to compare microbial respiration, fungal biomass, and mass loss. In addition, salinity tolerance of a freshwater isopod (Caecidotea sp.) and heterotrophic microbes were examined using laboratory bioassays. 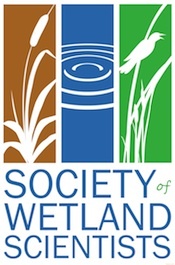 Salinity negatively affected isopod survivorship and microbial activity in controlled laboratory experiments; however, salinity did not significantly account for in situ variation in Phragmites mass loss, microbial respiration, and fungal biomass among wetlands. 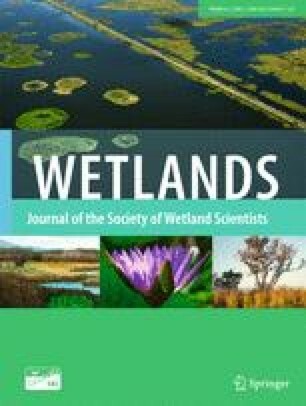 Future studies need to include litter from additional wetland species and consider alternative controls on decomposition (e.g., variation in temperature or inorganic nutrients) in order to best forecast the long-term impact of sea-level rise and salinity increases among tidal freshwater wetlands. We are grateful for the financial support from the Hudson River Foundation for Science and Environmental Research, the New York State Department for Environmental Conservation, and the Tibor T. Polgar Fellowship. Partial support for sampling logistics was provided by New York Sea Grant (R/CMC-11). We would like to thank David Fischer, Erica Morgan, Denise Schmidt, and Heather Malcom for their field and laboratory assistance, David Yozzo and Sarah Fernald for providing valuable comments, and Helena Andreyko for logistical support. Lastly, the final version of this manuscript has been much improved by the constructive comments from our reviewers, associate editors, and editor, Dr. Marinus L. Otte.